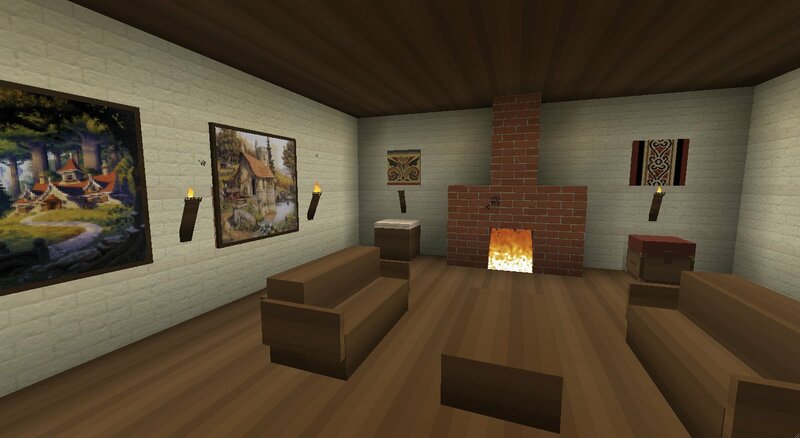 Básico is a 128×128 texture pack with a mixture of simple and semi-realistic textures. looks cool, but I can’t download it! 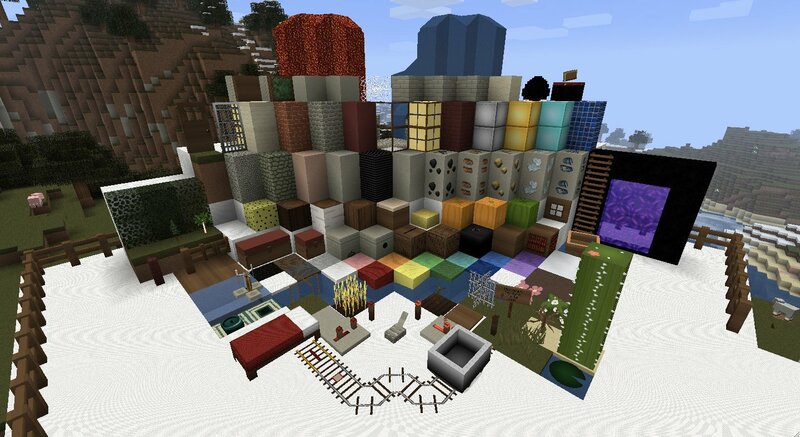 hey dude awsome texture pack, my names james im a minecraft gamer and i play alot of games on my pc, just wondering if i could borrow this for my series. ARE you nova? or are u some dude pretending? OMG did NOVA just comment? This is an awesome pack and ill use it. OMG NOVA!!! WHY AREN’T YOU BREAKING YOUR KEYBOARD RIGHT NOW!?!?!? Hello everyone, my name is SeaNanners. THIS IS SO COOL!! But I can’t dowload it on Mediafire!! 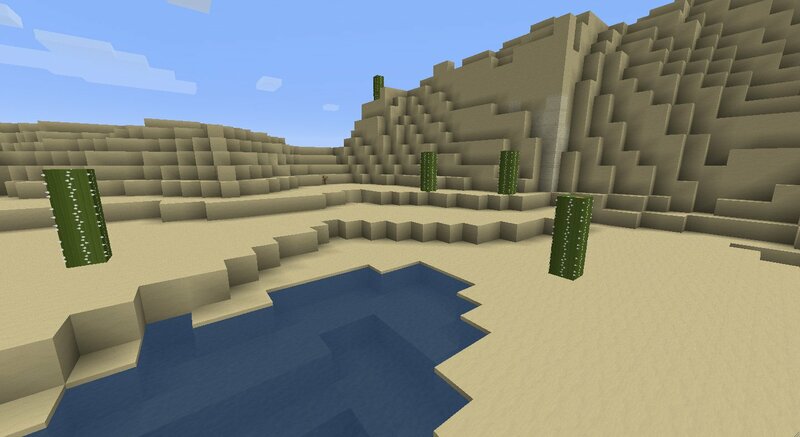 Awesome texture pack!! Gonna use it for my minecraft videos! Thank you for actual info on the pack. What is it with youtubers today? Omg! Fake CaptainSparklz, Seananners, and Nova! What’s next Yogscast or Antvenom? 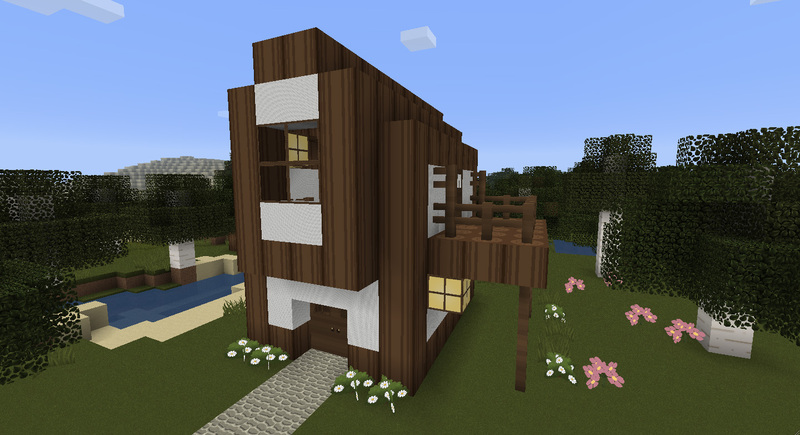 Wow…This is awkward…This is a nice texturepack, I actually downloaded it myself. I just wanted to read the comments to see how good it is, not some Youtube Minecraft Fanboy Complication. Thanks, Adriorn!